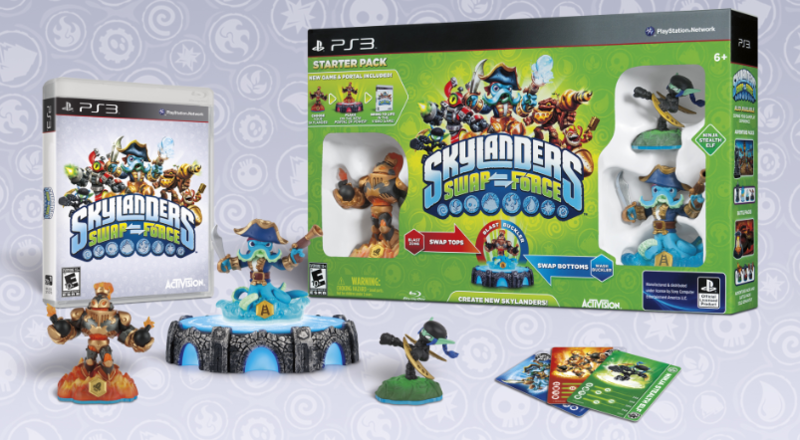 Commence on an intriguing new adventure with the Skylanders and the SWAP Force by Activistion. For ages 6+, and available on Wii, Wii U, 2DS, 3DS, Xbox 360, Xbox One, PS3 and PS4. 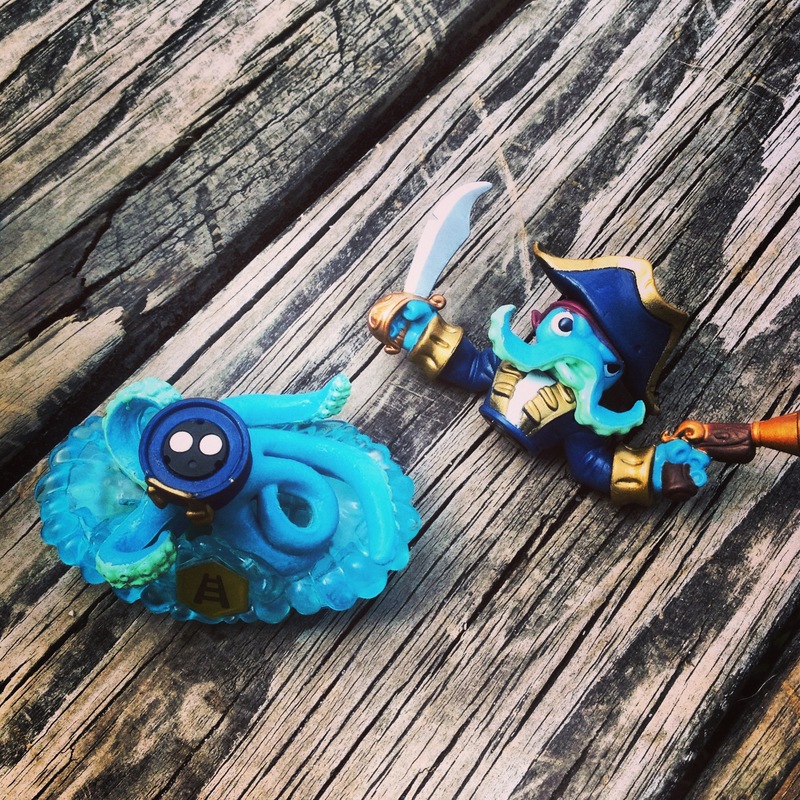 The volcano that replenishes Skylands’ magic has been protected by the SWAP Force. Until a battle caught the Force in an eruption that exploded the apart, sent them flying to the Earth and gave them the awesome ability to swap powers. 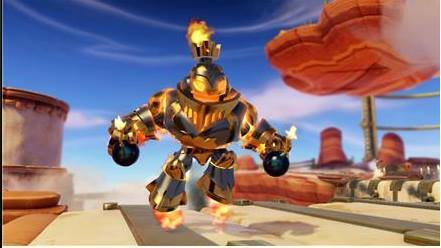 With your help you can mix and match the SWAP Force’s bottoms and tops, and set them on the new Portal of Power to save Skylands! 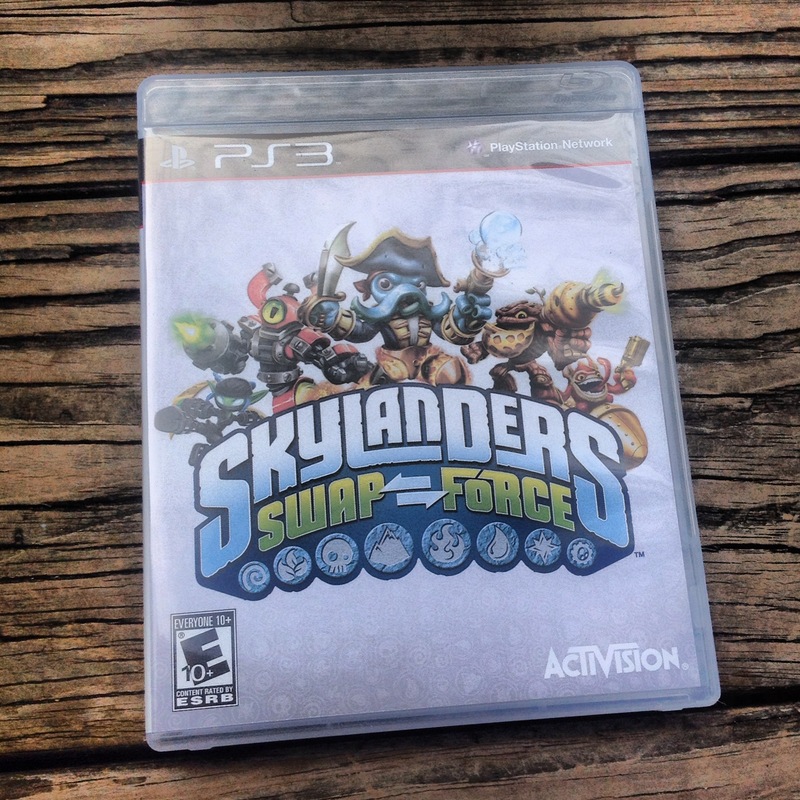 Not too long ago I had the pleasure in reviewing Skylanders SWAP Force Starter Pack for PS3. 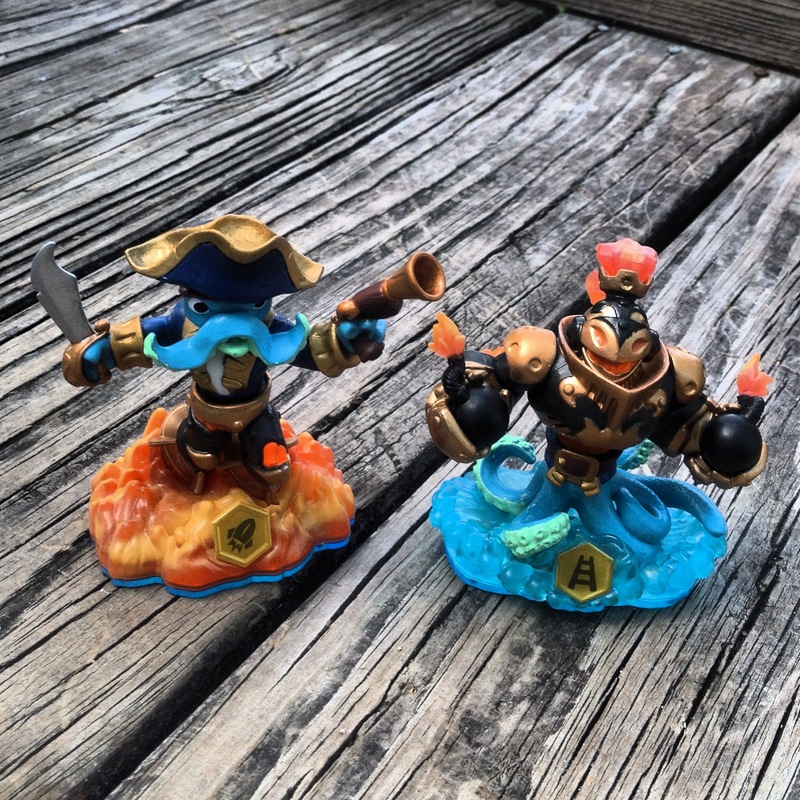 It included 1 video game, 1 Portal of Power, 3 Skylanders Figures (Wash Buckler, Blast Zone, and Ninja Stealth Elf), 1 character collected poster, 3 sticker sheets with secret codes, and 3 trading cards. 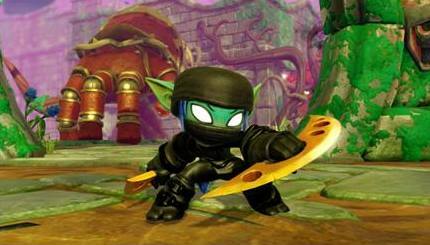 This game has character-based game play, which shapes the in-game experience. Each character has a different approach to the game, so you could beat the game with one character and use a different one to have a whole new experience with them. 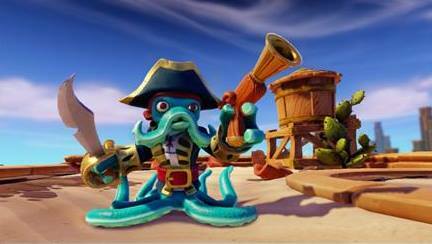 The great thing is if you are an already fan of Skylanders and already have some characters, this game is backwards-compatible with older characters. It is a simple yet fun game, especially with multiplayer modes. You can level up characters, find hidden treasures, do side missions, sub quests, there’s a lot to do in this game. This game isn’t a sequel to the old games, which I like, it sort of morphs the original story line and adds a whole new universe for the game experience. 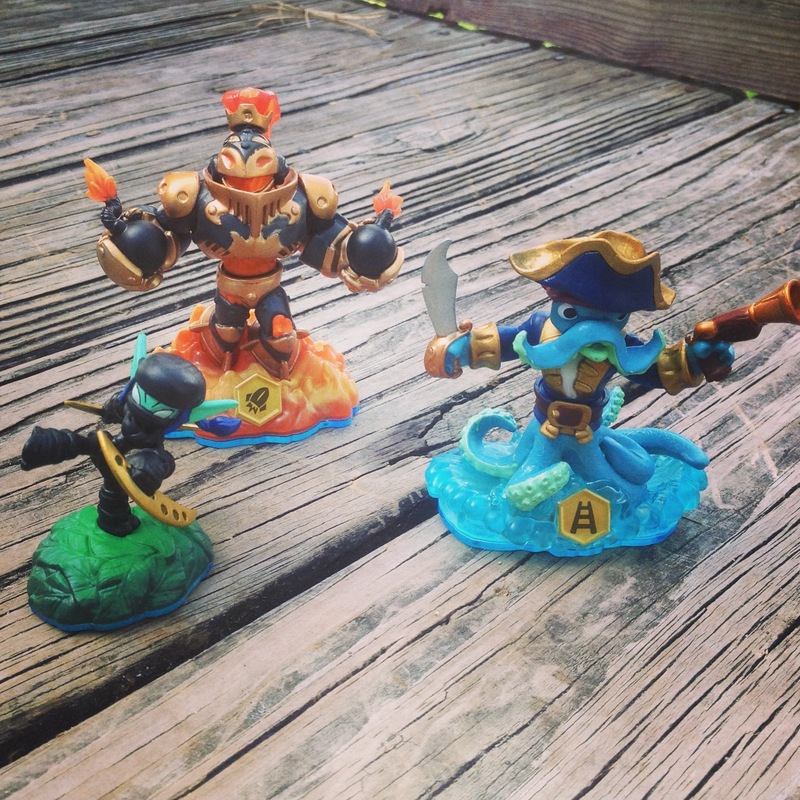 My son loved this game, he is a big fan of Skylanders and was pretty psyched when he found out he could use his old figures. It added a whole new look to the game with new characters. 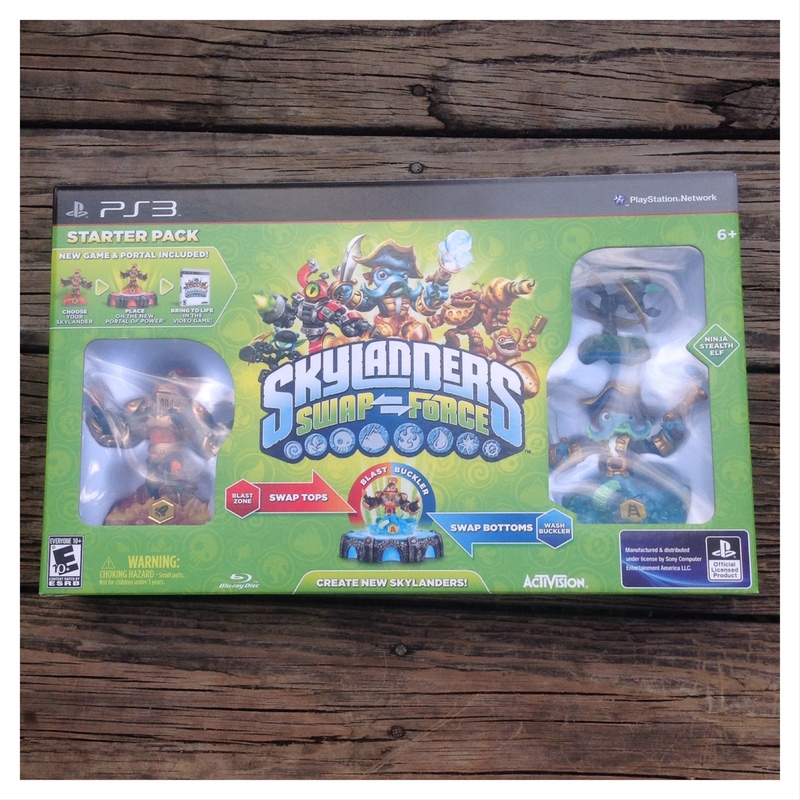 Skylanders SWAP Force is great gift for this holiday season, for boys and girls! 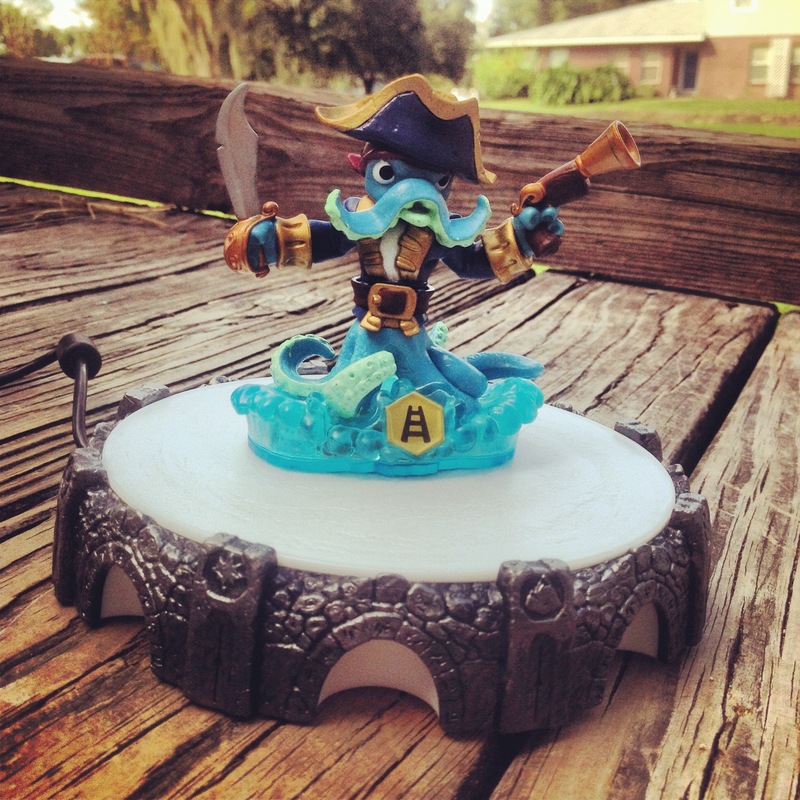 My son loves Skylanders so this is a must have item for him this Christmas. Great review I now know all about the game and what to expect!